Rails has a lot of magic that we often take for granted. A lot is going on the behind the clever, elegant abstractions that Rails provides us as users of the framework. And at a certain point, I find it’s useful to peek behind the curtain and see how things really work. But opening the Rails source code can be absolutely daunting at first. It can feel like a jungle of abstractions and metaprogramming. A large part of this is due to the nature of object-oriented programming: by its nature, it’s not easy to follow a step-by-step path that would be taken at runtime. Sometimes, it helps to have a guide. 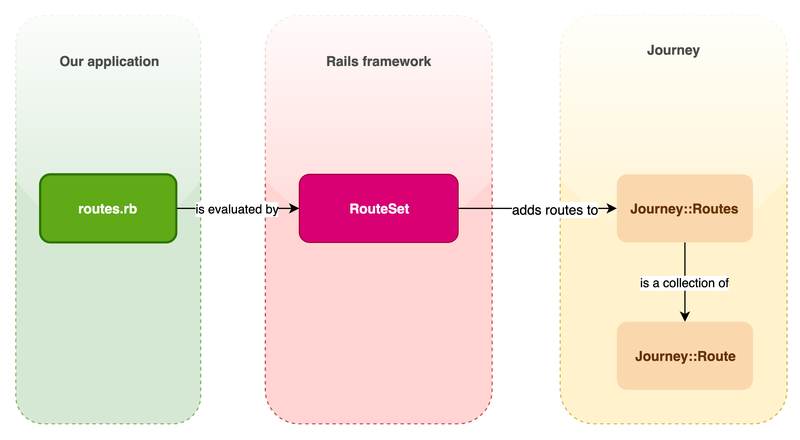 With this in mind, let’s take some time to explore how routing works in Rails. How does a web request accepted by Rack make it all the way to your Rails controller? In this app, a GET request to /users will be routed to the UsersController. But how? The objects involved in route configuration. As we’ll see, Journey is also a part of the framework, but it’s useful to think of it separately when considering its responsibilities. How a request to /users makes its way through Rails and into our UsersController. The file you know and love! From a Rails framework perspective, this is the public interface. Declare your routes in this file, and Rails will take care of figuring out how to route a request to the right controller. At runtime, RouteSet is responsible for coordinating the entire operation that we’re about to dive into: it receives the incoming web request, and collaborates with the objects below to determine how the request makes it into our application code. Once upon a time, Journey was a standalone gem, before it was merged into ActionPack. It focuses on routes, and figuring out how to route an incoming request. It doesn’t know about Rails at all, nor does it care — give it a set of routes, then pass it a request, and it will route that request to the first route that matches. How it performs the routing in an efficient way is fascinating, and there’s a great talk from Vaidehi Joshi that goes into detail on the internals of Journey. I highly recommend it! Journey::Routes holds on to the routes that our Rails app knows about. RouteSet delegates to it whenever a new route is registered at startup, whether that’s from routes.rb, an engine, or a gem like Devise that defines its own routes. If we think ofJourney::Routes like an array, then Journey::Route objects are the elements inside. In addition to the metadata you’d expect this object to hold on to, like the path of the route, it also holds a reference to app, which will get invoked if that route is chosen to serve the request. In this way, each Journey::Route is kind of like a tiny web app that responds to a single endpoint. It has no knowledge of other routes aside from its own, but it can guide our request in the right direction when the time comes. Contrary to what you might think, the app that lives inside of each Journey::Route object is not some reference to the controller. There’s one more level of indirection here, as a means of keeping Rails code separate from the routing logic that Journey concerns itself with. Dispatcher is a small class which is responsible for instantiating the controller and passing along our request, along with an empty response object. It’s invoked when a suitable route is identified for a request. It has no knowledge about how a request arrived on its doorstep, but it knows what to do when it sees our request: instantiate the UsersController and hand it our request. As we’ll see, it acts as an object factory for our controllers, removing the need for us to declare our controller classes anywhere outside of the classes themselves. This might seem like an almost needless indirection, but it’s worthwhile considering thatDispatcher's position between routing logic and controller classes allows either to change without affecting the other. Journey::Routes knows nothing about requests. It knows about routes, and it will quickly and efficiently identify the correct one for the request. So in order to map an incoming request to a route, we need something that knows about a request and a route. Enter Router. It’s Router that actually invokes the Dispatcher once a route has been found. Hey, we know what this is already! Welcome home. 😌 Now let’s connect the dots. When Rails is booting, a new RouteSet gets instantiated. It evaluates the contents of the routes file and builds up a RouteSet. Because RouteSet is the source of truth for all available endpoints in our application, it’s also first in line to receive a request from the outside world, after passing through Rack and various middleware. That’s right, this humble class buried in ActionPack is the Walmart greeter of our application, ready with a smile and a wave as soon as a request comes through the door. Here we build a new request object. This will end up being a fresh instance of ActionDispatch::Request, populated from env, which is the incoming hash that Rack serves us. After doing some string gymnastics on the incoming path, we pass the request off to @router, which is an instance of Journey::Router. We pass it a request and ask it to serve that request. Notice that we’re actually enriching the request object itself with metadata that’s returned from the find_routes method. This is quite subtle, but it’s how Journey communicates with the rest of the system. Once it identifies a matching route for the request, it “stamps” that knowledge onto the request itself, so that subsequent objects that deal with the request (like Dispatcher) know how to proceed. Foreshadowing! Anyway, when a match is finally found, we ask the route’s app to serve the request, then return the familiar array from any Rack app of status, headers, and body. The reason for all this indirection is separation of concerns. In theory, Journey can function perfectly fine outside of a Rails application, and as a result it’s abstracted the concept of an “app” into anything that implements Rack’s interface. Dispatcher is our entry point back into Rails land. 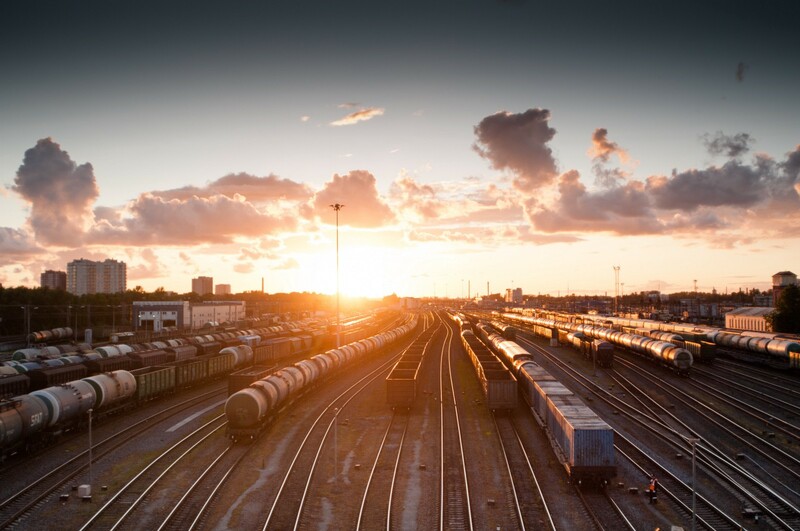 It knows that a request is served by a controller, and it knows that the way to talk to a Rails controller is to send it a #dispatch method and pass along the action, the request object, and a fresh new ActionDispatch::Response object to write the response into. Buried deep in the Rails framework is a great example of the Factory Pattern at work. We want to automagically choose the right class to handle our incoming request, and we don’t want to hardcode a list of all of our controllers anywhere, because that would be a pain. Since we now have a string, “users”, that tells us which controller this request wants to go to, we can build up the official class name, UsersController, and use #constantize to turn that into the class constant. Along with help from Dispatcher, which ends up invoking the method above, we have a way of instantiating the right controller for the request at runtime. This is also a great example of the Open/Closed principle. 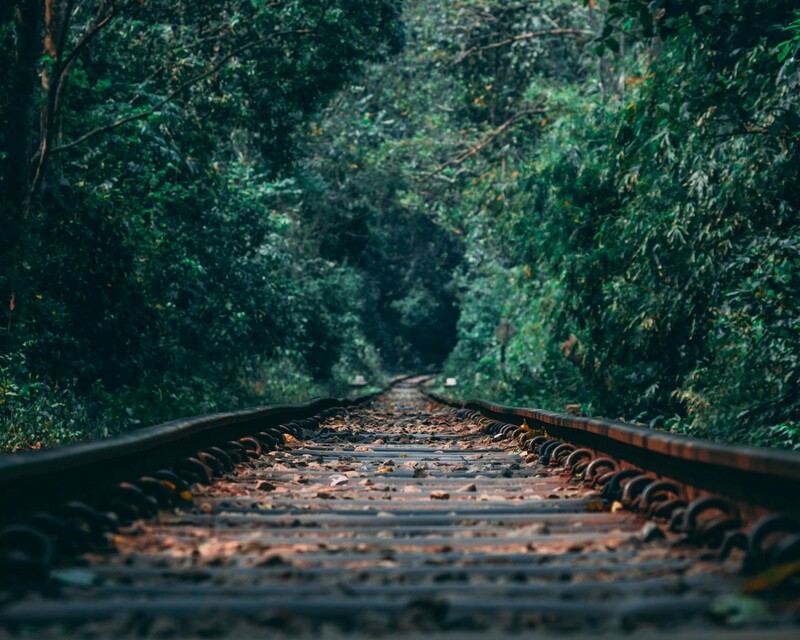 Since Rails makes the assumption that your controllers are going to be named a certain way, you’re free to define a new controller simply by creating a new class that follows the naming convention, and defining its matching route. At no point do you have to update some ungainly mapping of route -> controller, or even register your controller anywhere. It’s the adherence to this principle that powers the Rails mantra of convention over configuration. If you made it this far, congratulations! 🎉 As you can see, there’s a lot going on behind the scenes, but hopefully this has helped to demystify some of the magic and appreciate the object-oriented principles at work. Next time you add a new controller to your Rails app, sit back and appreciate just how much heavy lifting Rails is doing to take care of the details. If you want to explore this code further, run bundle open actionpack from your Rails app’s directory and have a look at the classes we’ve explored, or check out the actionpack code on GitHub. Have fun!